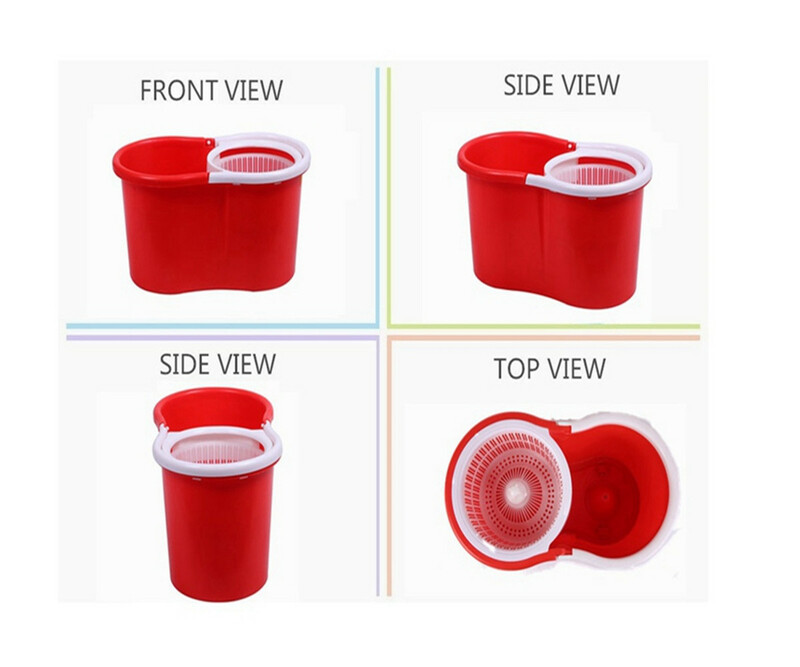 The principle of Hot Sale 360 Rotating Mop Bucket 's mop bucket is to use centrifugal force, but the water on the mop can be quickly dried and the mop head is durable and combined with the mop to make cleaning easier. 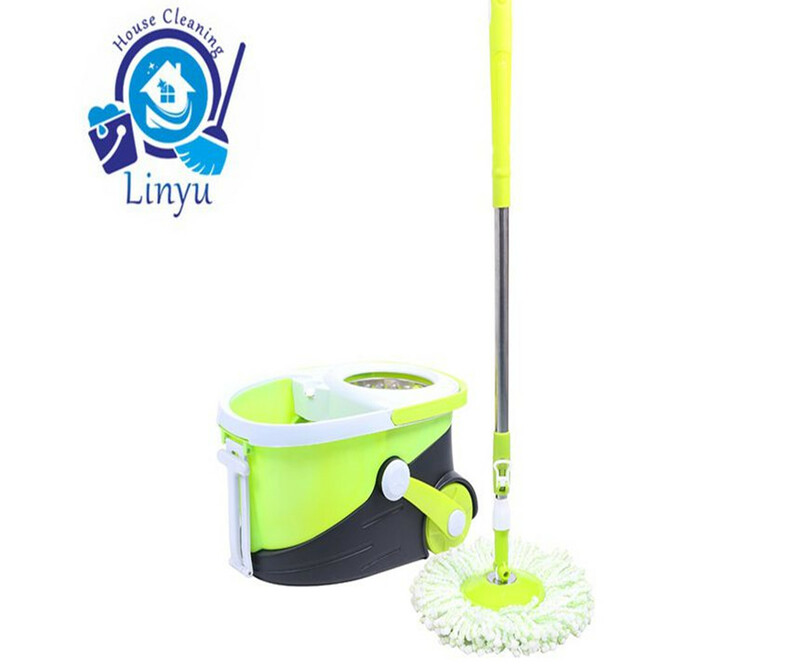 Double Color Spin Mop 360 head design, easy to clean every corner of the house, stainless steel rod can withstand greater pressure, more durable, with a rotary switch on it, can be used according to your needs, twist, fluffy, mop The head can be recycled, with strong water absorption and clean stains. 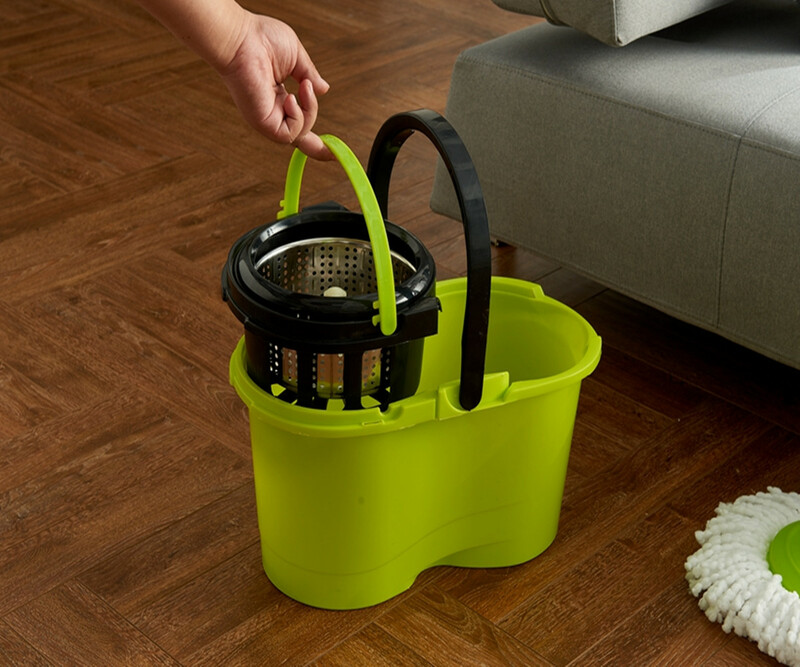 Wash the mop and dry combo, the capacity is larger, the cleaning is more convenient, no need to do it, the home-made telescopic cymbal can reduce the number of bending the mopping mop head, cleaning the stain on the floor is no problem, choose the mop is your good helper. Next: Is the Deluxe Rolling Spin Mop the most practical cleaning tool?